Welcome to our email network! We are delighted to have your support. We send all subscribers a copy of our e-newsletter. We also send general updates and alerts from time to time, according to your preferences. We fully respect your privacy. 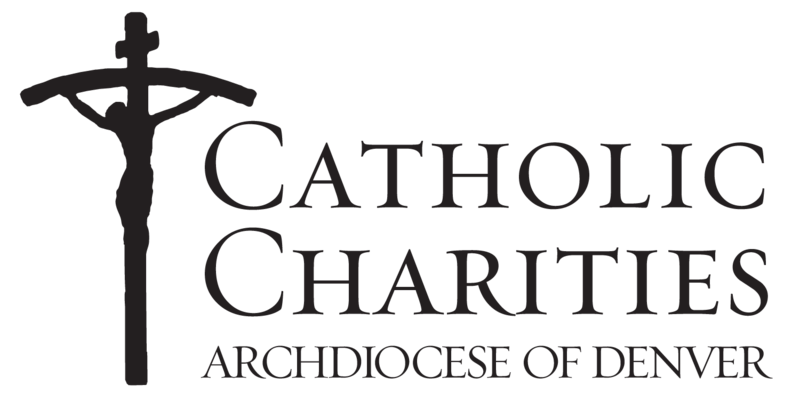 Your email address will not be shared with or sold to any party outside of Catholic Charities. Where is your parish/church located?